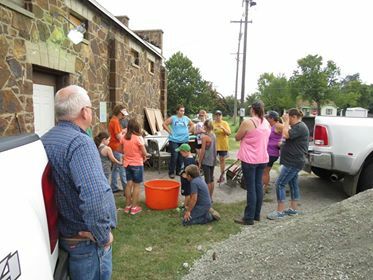 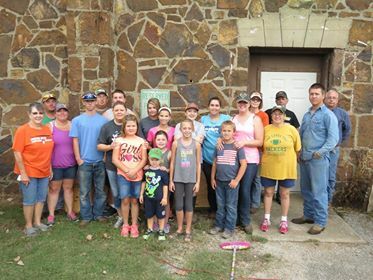 Members of Strother FFA and 4-H along with their parents and friends brought their hard-work ethics to the county fairgrounds on Saturday, August 26, 2017. 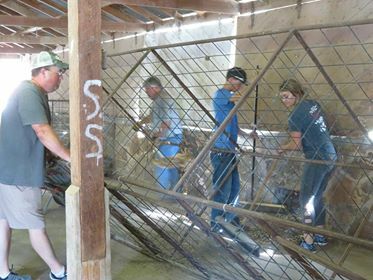 Along with fair board members, they cleaned the exhibit buildings and livestock barns in preparation for the 2017 Seminole County fair, which will take place on September 7th through the 9th. 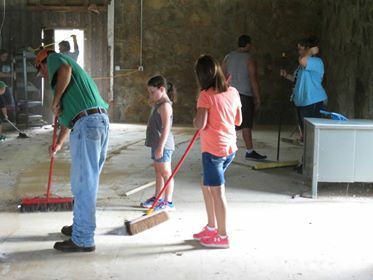 Even the live skunk in one of the livestock barns didn't deter the students; they even apologized for not cleaning that corner of the barn. 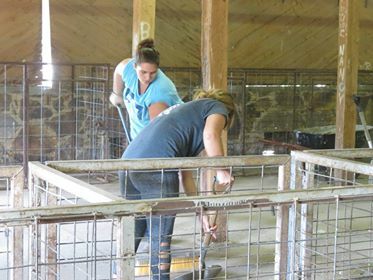 Good work, and thank you!